On Tuesday, February 23, 2016, Continental Properties closed on the acquisition of 18 acres for a new Springs community in Waco, Texas. The property is well located just east of I-35 along Bagby Avenue. Nearby demand drivers include a new hospital, retail center and numerous employers. 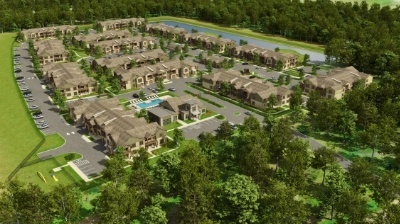 Upon completion, Springs at Cottonwood Creek will consist twelve buildings containing 260 units. Ground breaking occurred yesterday and the first building is scheduled to be delivered in January 2017. Yesterday we closed on the acquisition of 12.7 acres in Bryan, TX. The property is located just east of Texas A&M University at the corner of University Drive and Texas Highway 158. This is a highly desirable area in the Bryan / College Station market with numerous resident amenities and employment demand drivers. 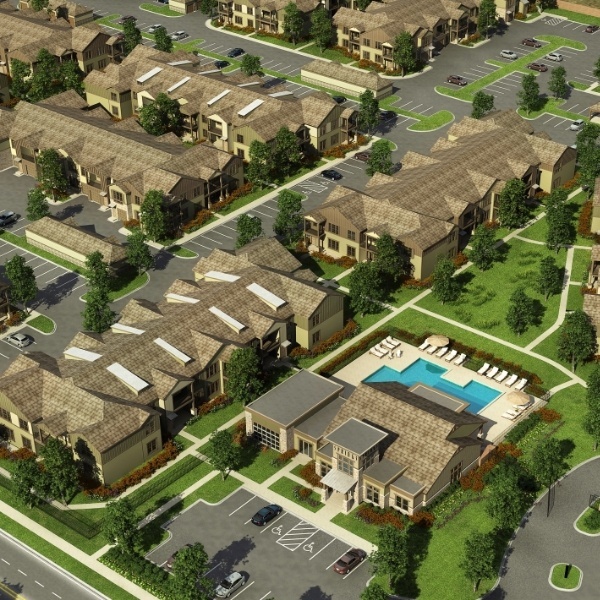 Springs at University Drive will consist of 216 apartment homes, of which twenty will have upgraded amenities. 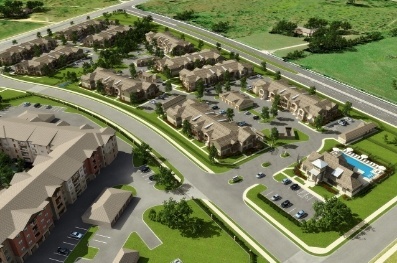 Continental Properties, a Wisconsin-based national commercial real estate development company, recently announced the acquisition of land for a new residential apartment community in Kenosha, Wis., 30 miles from the metro Milwaukee area. The townhouse-style apartment homes will begin accepting applications in fall of 2016, with the opening set for early 2017. 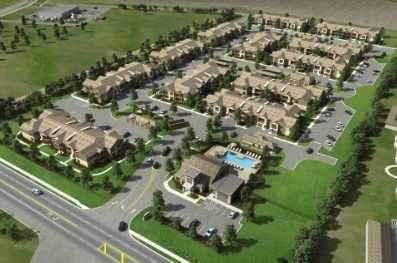 This new apartment community, named Springs at Kenosha Apartments, is the first Wisconsin location for Springs Apartments, Continental’s national apartment brand. This is one of 16 Springs apartment home communities undergoing site preparation or active construction around the country as of February 2016. 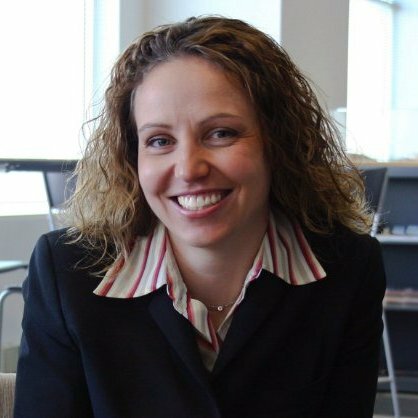 Continental Properties is pleased to welcome new Development Director, Katherine Hitch. 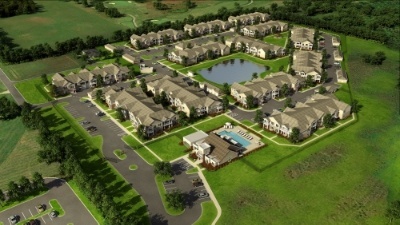 The Springs at River Chase is a total of 296 units and is our second project in New Orleans metro. The project is right off the freeway and is part of a mixed use development with a lot of strong retailers. This project was not without challenges – we were initially denied at plan commission for the re-zoning due to some neighbor concerns; the terms of the purchase of the land was a bit different in that the seller is a major equity partner in the deal; a large number of servitudes (easements) were drafted, negotiated and agreed to; and the lender had a new attorney working with us on the closing. The team overcame all of these challenges and more to successfully close on another great piece of real estate for a Springs community. Yesterday the company took another step towards reaching its year-end goals by closing on a 19-acre site in Louisville, KY. The Springs at Hurstbourne will be a 284-unit property located 12 miles east of Downtown Louisville. The infill location benefits from close proximity to an established retail corridor along Hurstbourne Parkway and numerous employment demand drivers.